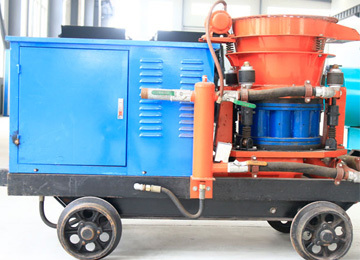 also known as gunite machine, cement guns or rotary "gun". 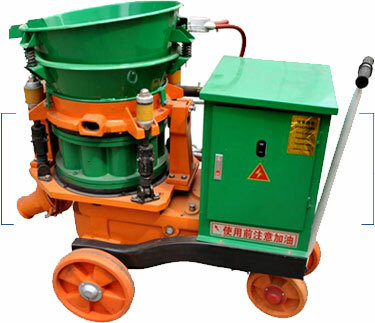 PZ Series concrete shotcrete machine is one of the rotary bowl-type dry-mix gunite machines powered by an air motor. 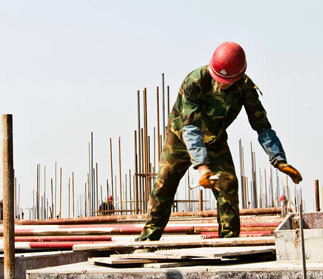 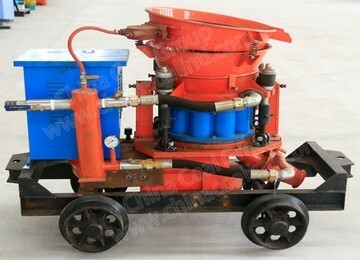 It is used to spray gunite materials (sand/cement),a concrete sprayer--the choice of durable gunite machine. 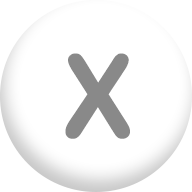 ※Pictures for reference only as different product batch & specs. 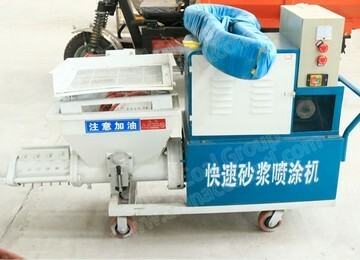 Please contact our sales staff for confirm. 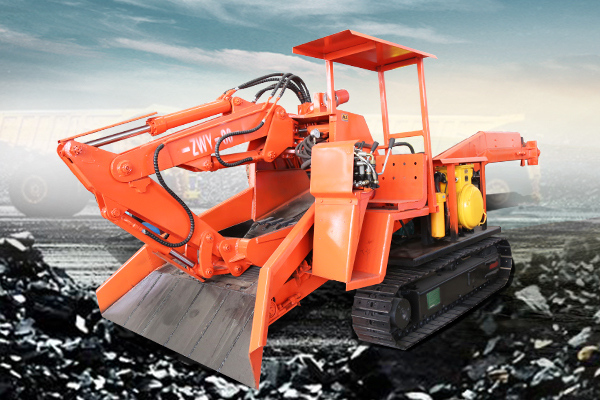 is mainly used for tunnel, hydro-power engineering, mines, underground engineering, civil engineering and slope stabilization, etc. 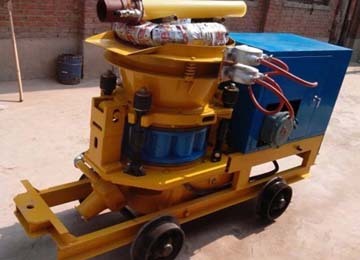 Cement Shotcrete Machinedriven by a single-speed electromotor with a ballast resistor (variator) enabling continual output regulation. 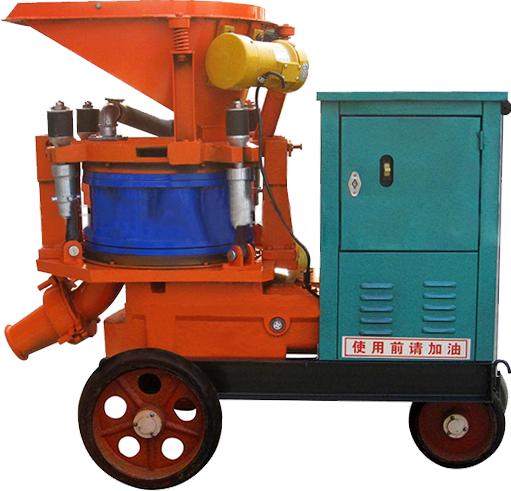 Its standard equipment includes central lubrication system that ensures the automatic greasing of all abrasion-prone surfaces. 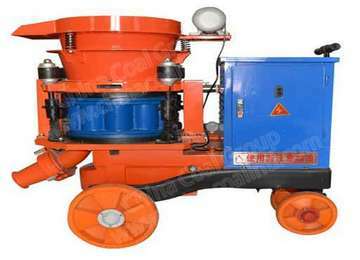 Cement Shotcrete Machineis widely used in building construction, mines, tunnels, culverts, subway, hydropower engineering, underground engineering and high marsh coal mine tunnel shotcrete construction operations. 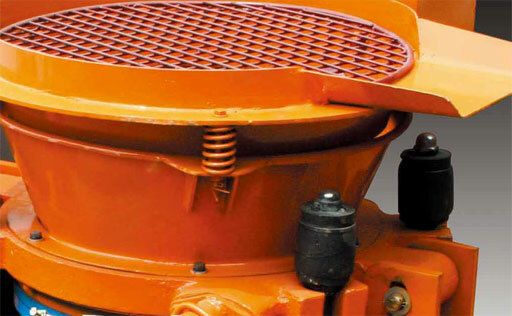 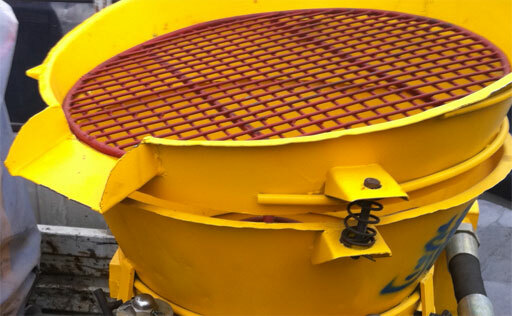 Non-adhesion going through rotor with new material chamber completely eliminate bonding and blocking during operation so as to reduce clearance and maintenance period. 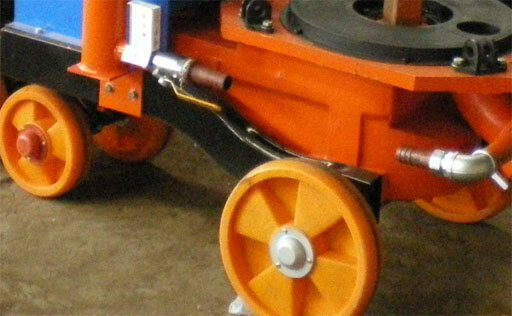 Four-point clamping device makes it easy to adjust the press between seaing plate and rotor disk so as to no air and dust leak and prolong consumption parts life. 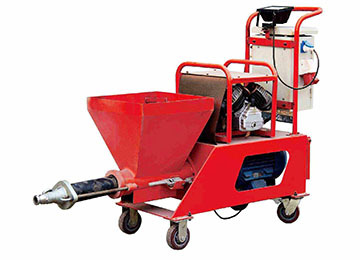 Low-pressure high speed vortices pneumatic conveying, overcoming bond, obstruction and pulse fold in material handling process, uniform flow, continuity and stability. 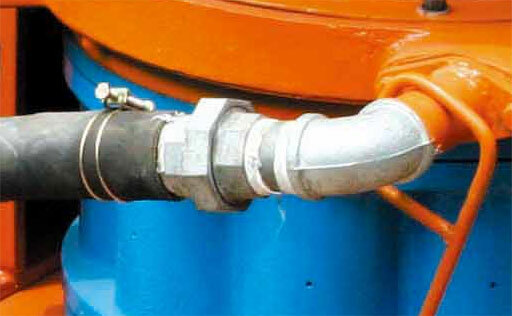 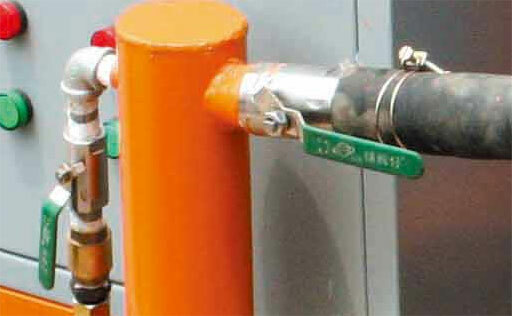 New type nozzle, discharge elbow installation, improve spraying effects, less rebound, high quality sprayed layer. 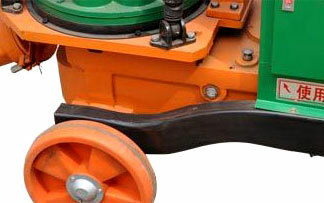 Chassis of the machine can be equipped with a tire gauge-type, skid type and different rail wheels. 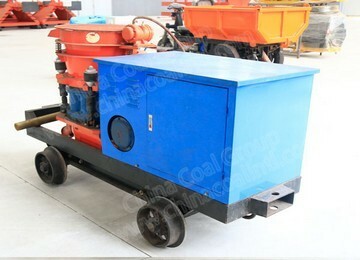 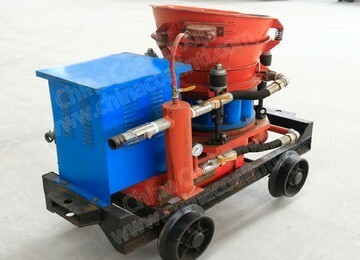 Commend: The PZ Dry Cement Shotcrete Machine with good quality, worth to trust. 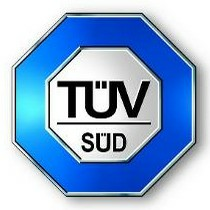 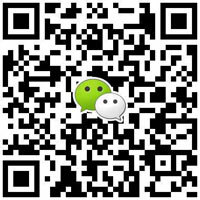 Customer Services: Thanks for your recognition of our products, we will continue to provide good quality products for the vast number of old and new customers. 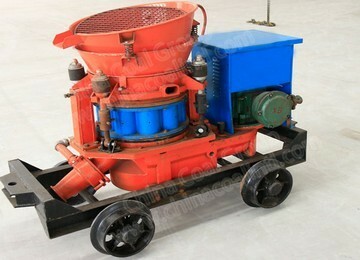 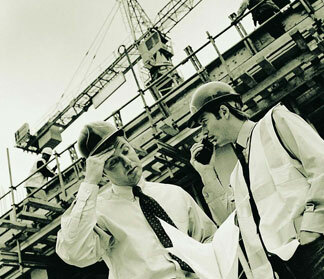 Commend: We need five PZ Dry Cement Shotcrete Machine for our project. 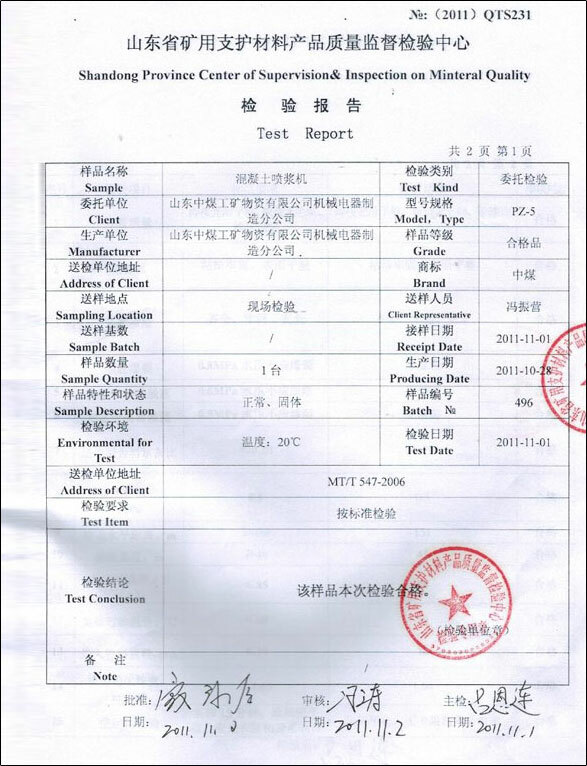 If you have any further question please feel free to contact me. 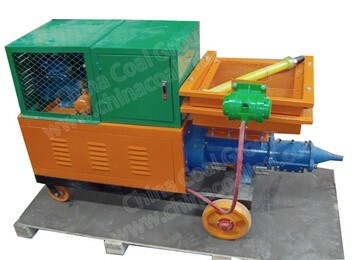 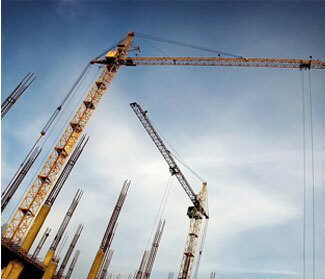 Commend: Please sent your best price quotation (FOB & CIF) for our requirement.